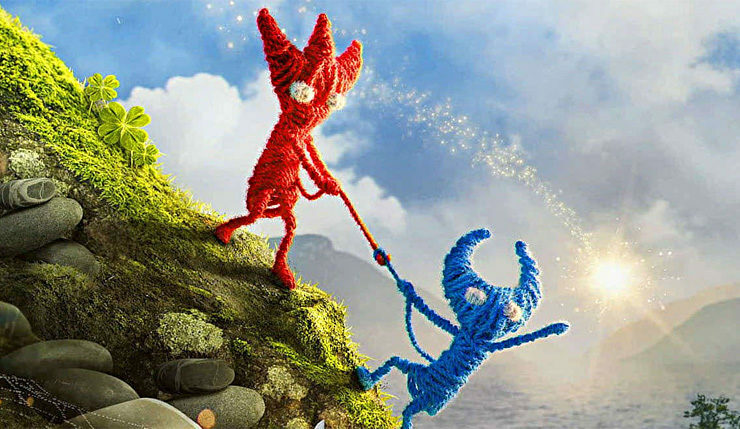 While it’s since been overshadowed by a million other big E3 announcements, we got a welcome surprise during this year’s EA Play Press Conference when the publisher announced the immediate launch of Unravel Two. Well, now Microsoft has announced a bonus for those who digitally gift the game to friends and family (an underappreciated feature Microsoft added late last year) – give the gift of Unraveled Two and you’ll get a free month’s subscription to EA Access. For those unfamiliar, EA Access is the Xbox One version of the publisher’s subscription service. EA Access lets players play demos of big EA games early, and grants full access to over 100 games in The Vault and a 10 percent discount on all EA Xbox One purchases. EA Access costs $5 a month, so it’s a nice extra for those who gift the $20 Unravel Two. Unravel Two is a single player and co-op puzzle platformer from the Swedish studio that brought us Yarny, the tiny red woolen character that captured the hearts of players in 2015 with the hit indie game, Unravel. Unravel Two builds off of the original game and centers on the bond between two Yarnys, which can be played as a single player or local co-op drop-in/drop-out experience. The two Yarnys will need to support one another as they work through tricky trials and traverse between beautiful natural landscapes and intricate urban environments, with the surroundings blossoming into new life as they embark on an adventure together. Unravel Two features an evocative story filled with energy, intrigue, and inspiration, as well as ominous threats. Players can customize their own Yarnys by helping others as they jump, slide, swing and run along their adventure with two Yarnys side-by-side or joined together, always. The engaging and lighthearted story of Unravel Two demonstrates the power of positivity in the face of uncertainty. Unravel Two is available right now on PC, Xbox One, and PS4.